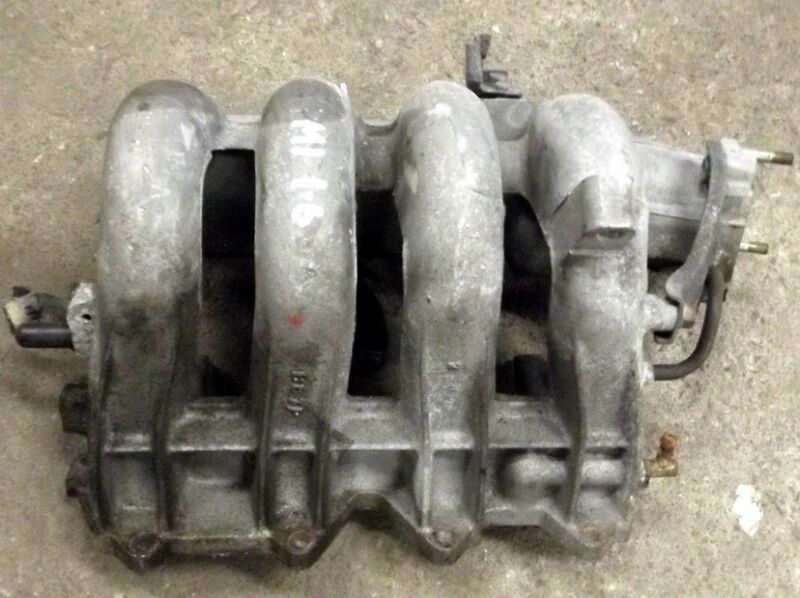 Used Mazda MX5 or Eunos Roadster 1.6 mk1 inlet manifold, 1989-98. UM00143. 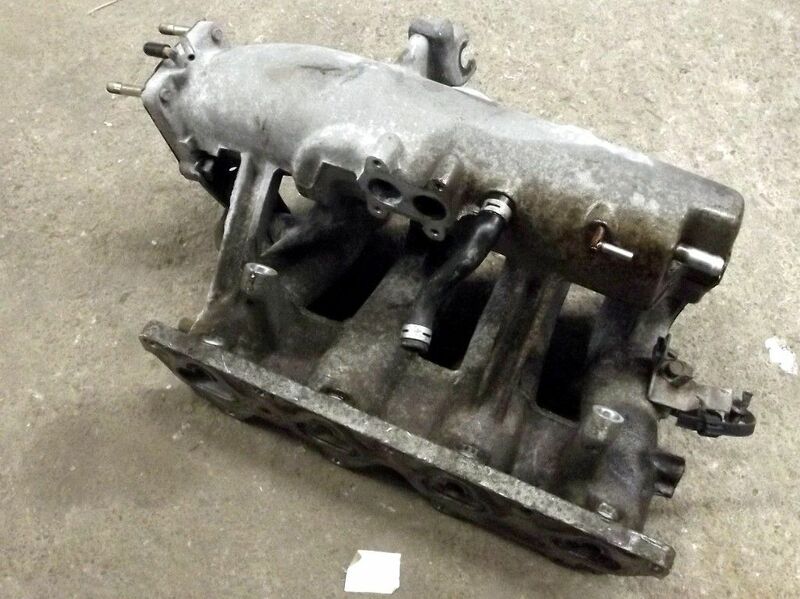 Used Mazda MX5 or Eunos Roadster 1.6 mk1 inlet manifold. 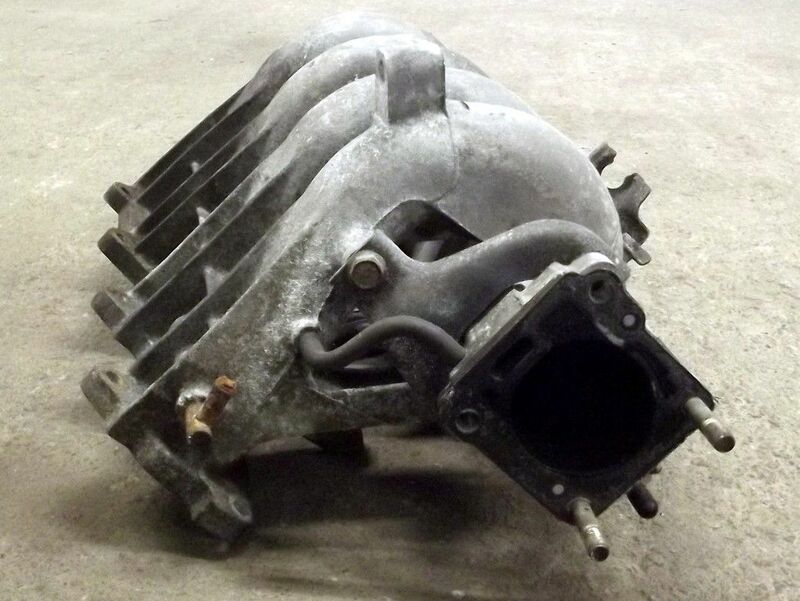 This is the bare manifold, it does not have the throttle body or air valve attached and it does not include any brackets. 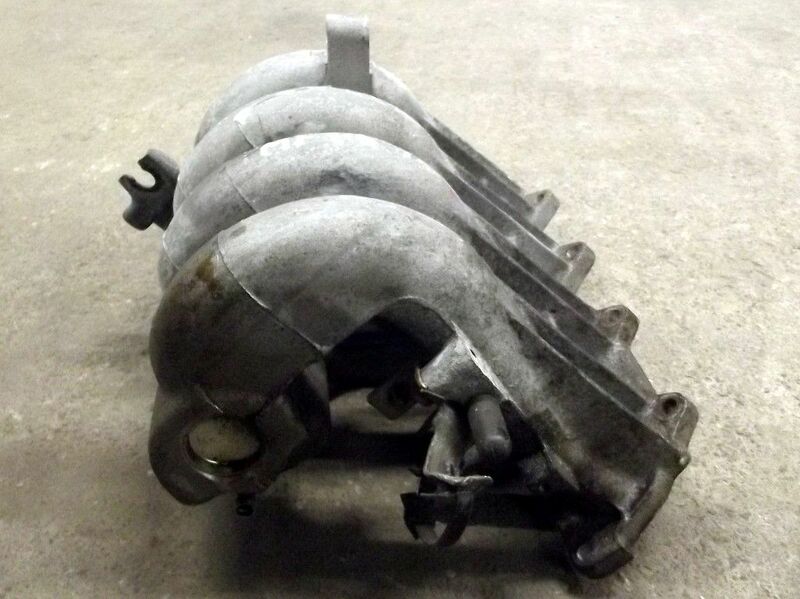 This is over £250 +VAT from Mazda. Special offer price of £10 while stocks last.